For those of you who follow me on snapchat, you will know I haven't been having the best of weeks. I don't know what is wrong with me but I just wanted to touch base with you all and let you know that it's ok to have bad days. I have been feeling very deflated this week, with zero energy and zero motivation when it comes to work. I don't know what is it and can't really put on finger on it. I just keep wanting to nap and not really do much. I really can't narrow it down to anything in particular, just that some days are not great days. I feel guilty when I don't do much work but I have to listen to my body and my mood. I can't force myself to be bubbly and happy all the time on camera because it will come across fake. Basically this post is just to let you know what's going on and that it's perfectly fine to feel this way. Sometimes there are no answers to bad moods, we just have to go with it and know that not every day will be this way. When I am feeling low I just really listen to my body and look after myself. If I don't and I force it I tend to get very agitated and annoyed with people. I tend to take it out on Chris or the people closest to me. When I'm low like this week I've been sleeping a lot and not getting much work done. Well, three videos this week and a couple of blog posts is still work but I just don't feel motivated to do it. The best advice I can give you all when you aren't feeling 100% is to take some YOU time, chill out, read a book, have a nap or go for a walk. 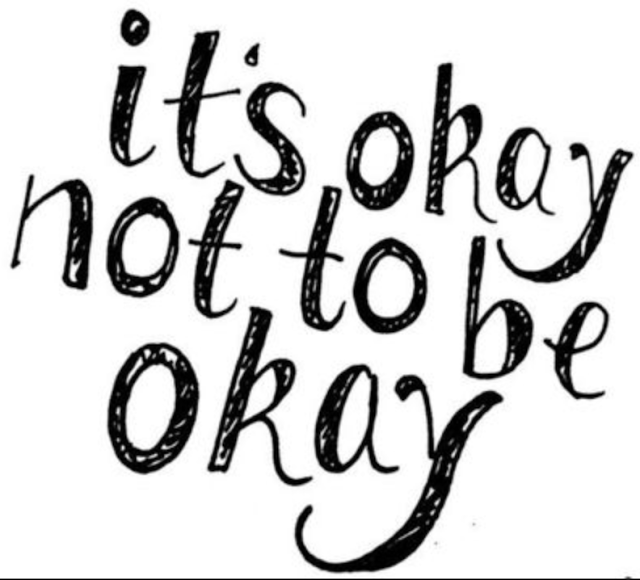 And remember its ok not to feel ok. And some days are bad days and they can't always be explained. If you are feeling down today know that tomorrow is a new day and you might be back to normal and happy again. Today is just one of those days. Tunisia - The first few days!